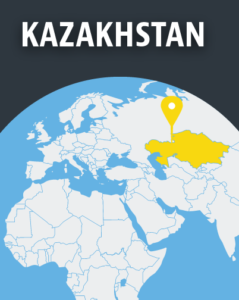 Courts in Kazakhstan prosecuted at least 69 individuals, religious communities or organisations for religious activities in the first half of this year, according to Oslo-based news service Forum 18. Punishments included fines of up to four months’ average salary (US$1,400) and three-month bans on activities such as distributing religious literature or meeting for worship. “Of the 69 cases, 63 were heard in court. The remaining six were summary police fines, handed down to church members after police raided the Sunday morning meeting for worship of a Council of Churches Baptist congregation in Oral on 21 January. The church chooses to meet without seeking state permission,” Forum 18 noted. Those sentenced included one Pentecostal, 13 Baptists, 13 sellers of religious items or literature, 28 Muslims, and ten Jehovah’s Witnesses. 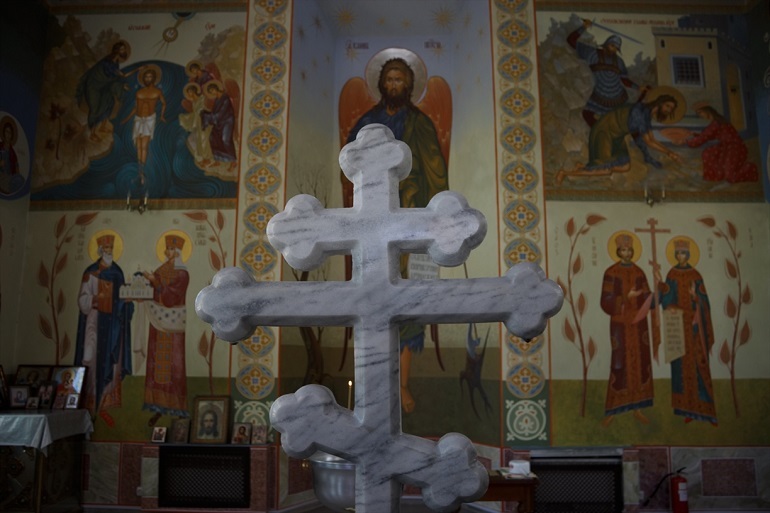 Among the Jehovah’s Witnesses was a 78-year-old woman, Taisiya Yezhova, who was fined by a court in the northern Kostanay Region in February for hosting religious meetings in her home. Three Sunni Muslims were sent to jail for three years each as a punishment for meeting to drink tea, pray and discuss their faith together, and for being members of a banned Muslim missionary movement, Tablighi Jamaat. Forum 18 noted that the figures suggest a slight slowing down in prosecutions for religious freedom offences, given that 282 individuals or groups were subject to similar charges across 2017. Also, unlike last year, no individuals have yet been deported for exercising their freedom of religion or belief. Meanwhile, the Senate has postponed hearings on proposed amendments to the Religion Law. In May, Kazakhstan’s parliament approved a set of wide-ranging amendments, including new restrictions expected to further infringe upon religious freedom. The amendments have been criticised for violating international human rights law, causing civil society groups to call for a legal review by an independent body – a call parliament refused.